Earlier this year, some members of the TF team visited the cleft team in Chennai, India and visited two of the project sites in Cheyyar and Cuddalore. 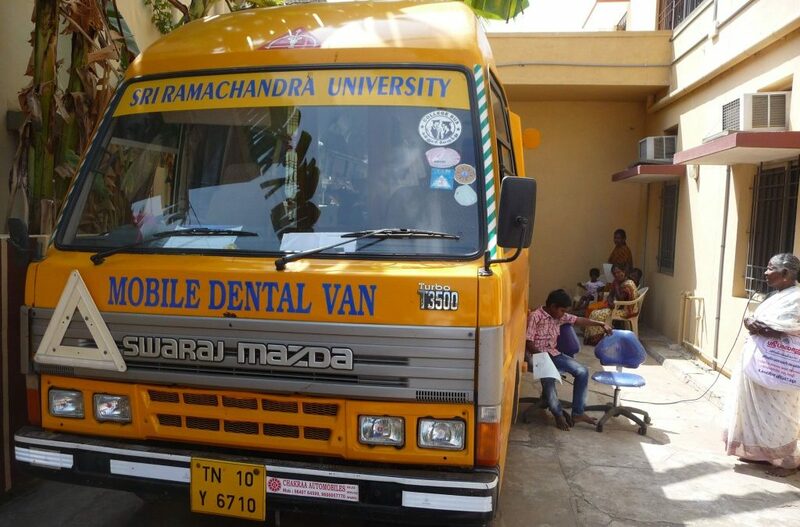 A speech camp was held in Cheyyar and patients received speech assessments, dental screenings, and primary dental care. The camp treated 40 patients. Over the past year, they have screened 75 patients in Cuddalore. In the future, the team will be using Arcot Hospital, a centrally located hospital in the Cuddalore region, to do Speech Therapy and Audiology. 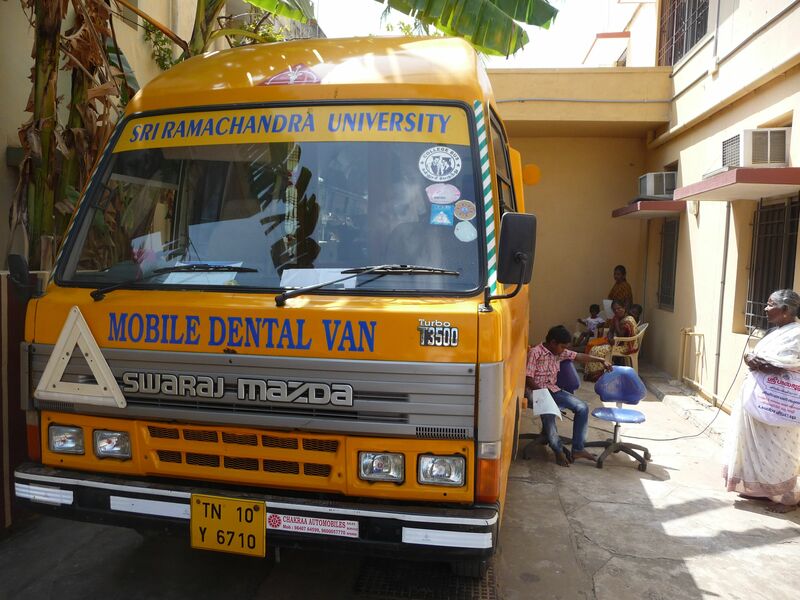 The hospital will also allow them to park their Mobile Dental Van on their premises so that they can do the general dental treatment. 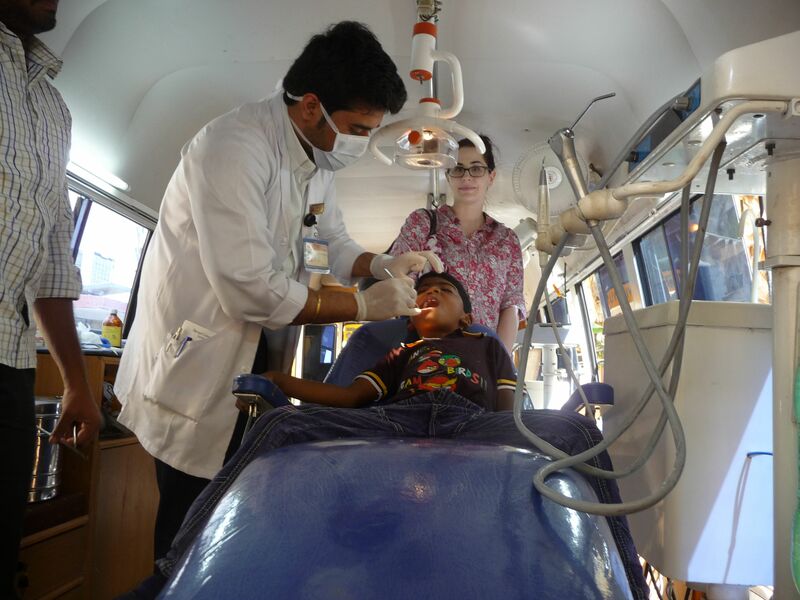 The SRU Mobile Dental Van has two dental chairs and supplies which allow most dental treatments to take place. This was the first time our partners introduced general dental treatment for all cleft patients in both regions.